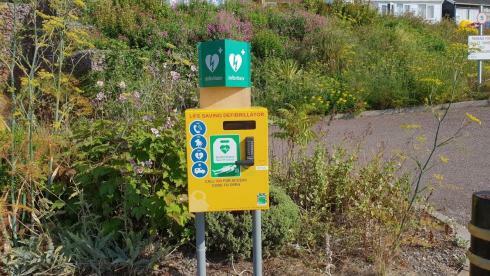 The objective of Lyme Heartbeat is to increase the availability of 24-hour access defibrillators right across Lyme Regis and surrounding areas as the availability of defibrillators can help to save lives. 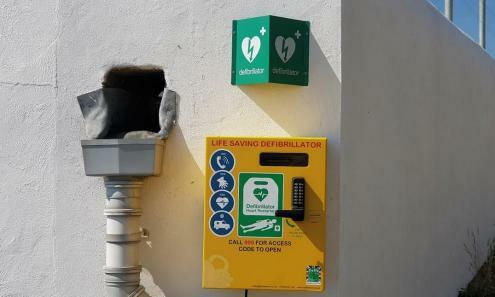 We aim to increase awareness within the local community of how to perform CPR and use a defibrillator device in order to save a life in the event of a cardiac arrest. 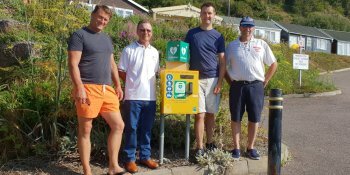 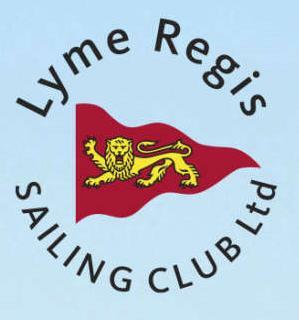 Community fundraising including boat jumbles, raffles and crowdfunding has enabled the purchase and installation of three units in Lyme Regis, one at the end of the Cobb, one in the vicinity of Monmouth beach and one at the rear of the Marine Theatre. 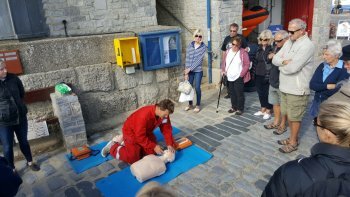 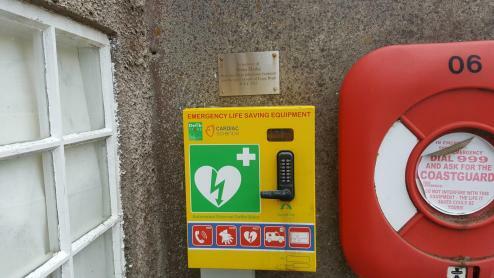 We are also responsible for the upkeep and maintenance of the defibrillator situated outside the Harbour Master's office on the Cobb. 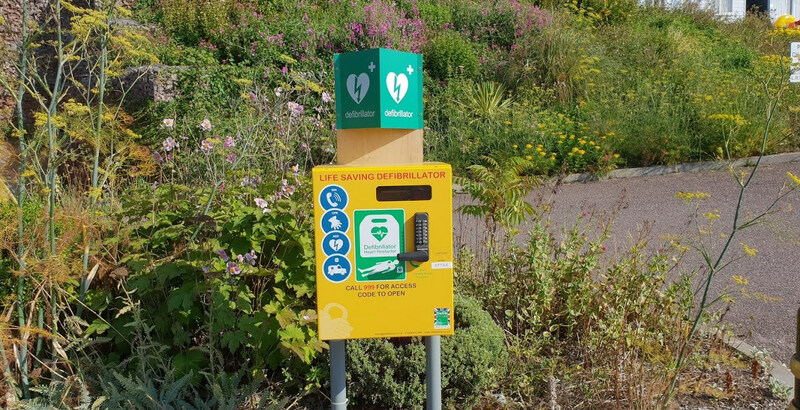 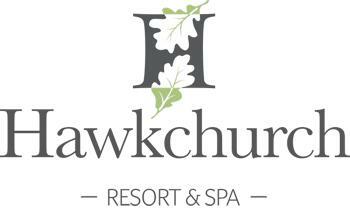 We have previously funded the installation of devices in Charmouth, West Bay and Seaton. 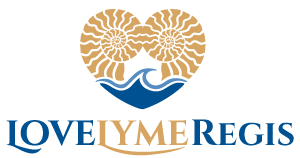 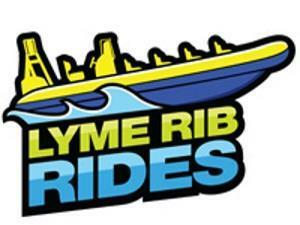 Lyme Heartbeat Day, crowdfunding & how many hearts? 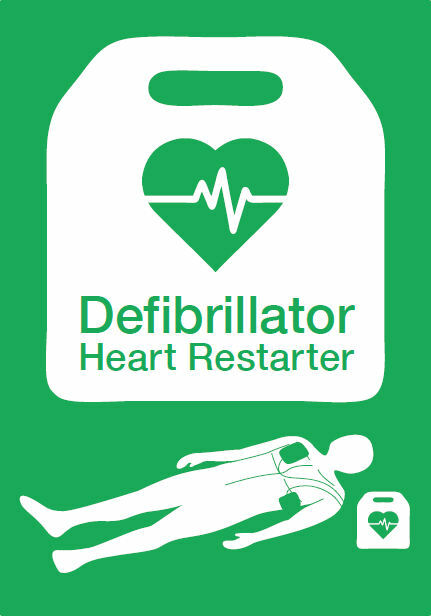 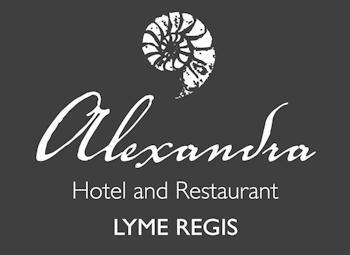 Our next fundraising event is Lyme Heartbeat Day on 16th September 2018 where we will be seeking the support of the local community to help fund an additional automated external defibrillator (AED) and support the ongoing maintenance of the existing devices we are responsible for. 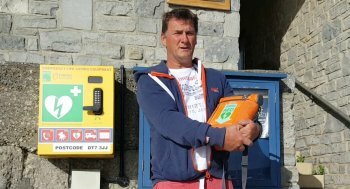 We've commenced a crowdfunding campaign where we're inviting local businesses and individuals to show their support and a 'How many hearts?' 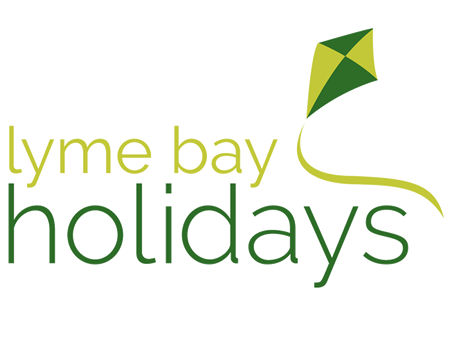 competition with some great prizes on offer. 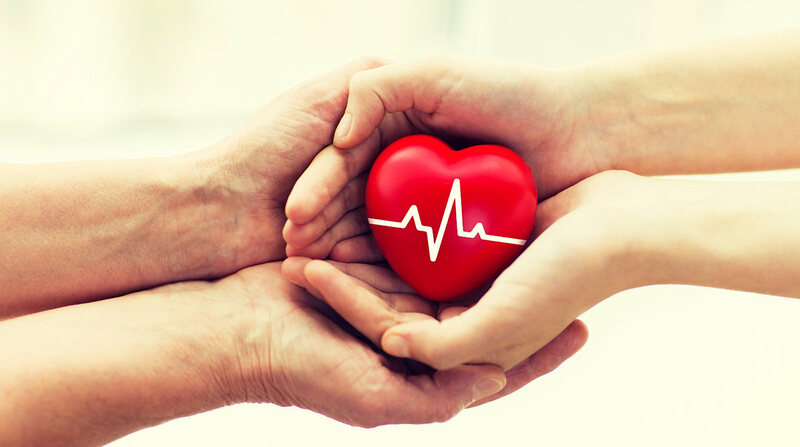 Don't delay, help us today!